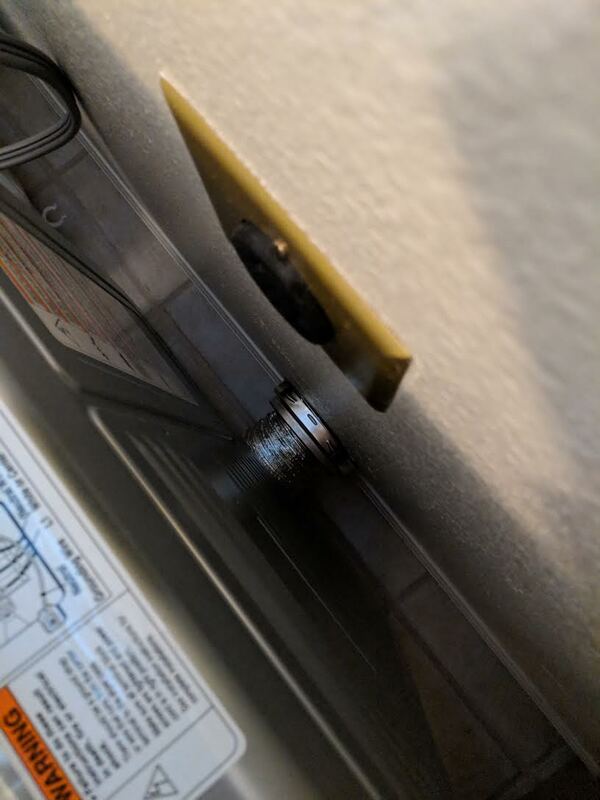 "Thank you for putting some ingenuity towards what is seemingly an unnecessary nuisance...the long-standing, clumsy way that dryers connect to an outside vent. 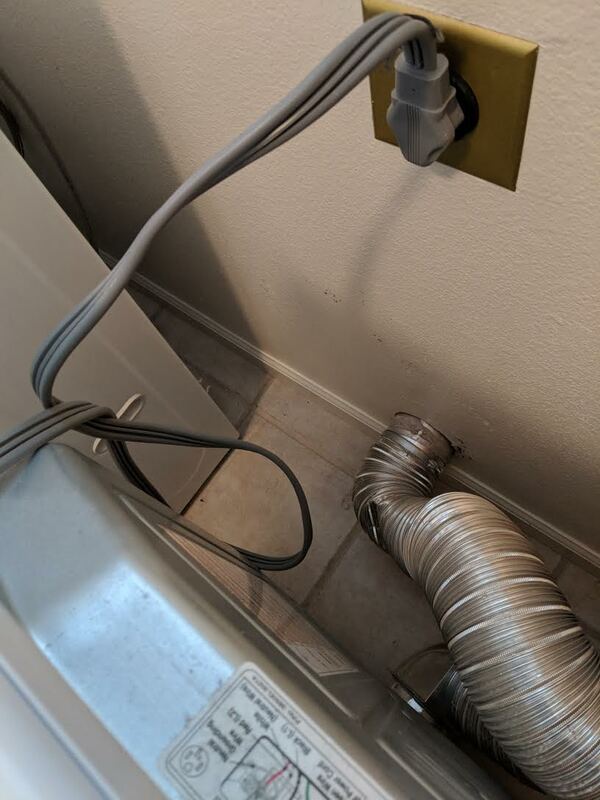 After practically doing handstands trying to make the connections work between the dryer through a flexible aluminum tube, I literally went online thinking, someone must have a better way. That is how I found the Magvent." -Steven Z.